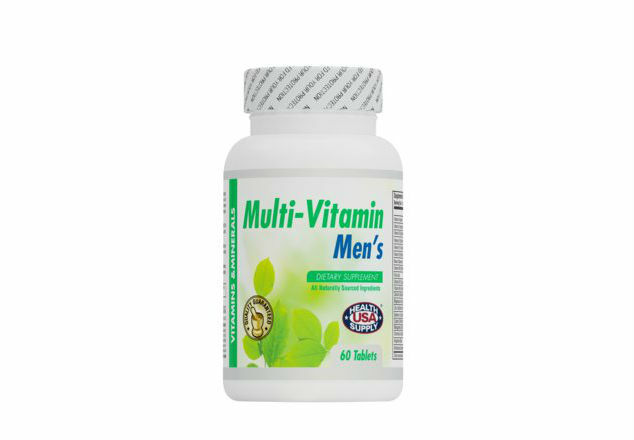 Multi-Vitamin Men is a unique formula combining the vitamins, minerals and nutrients every man needs for optimal health. It is specially formulated to meet men’s nutritional needs that help body promote calcium absorption, antioxidant protection and support immune health. It contains essential vitamins and minerals. Vitamin D supports bone and immune health, while essential B vitamins support energy metabolism. 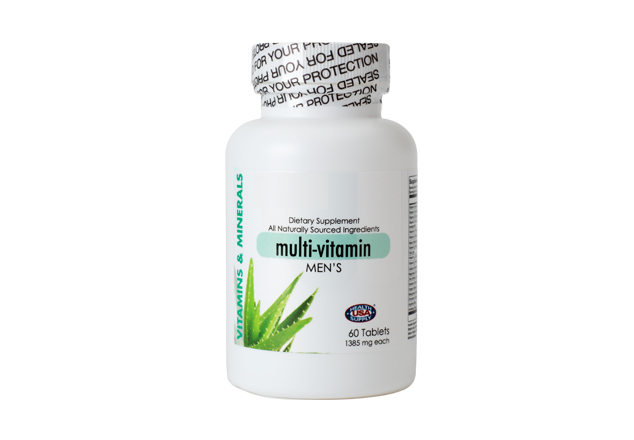 Multi-Vitamin Men is used in conditions where the absorption of vitamins and minerals is suboptimal, e.g. malabsorption, inflammatory bowel disease and fistulae, short bowel syndrome, and where concurrent medication decreases vitamin and mineral absorption. Contains a balance of essential vitamins and minerals for adult men.